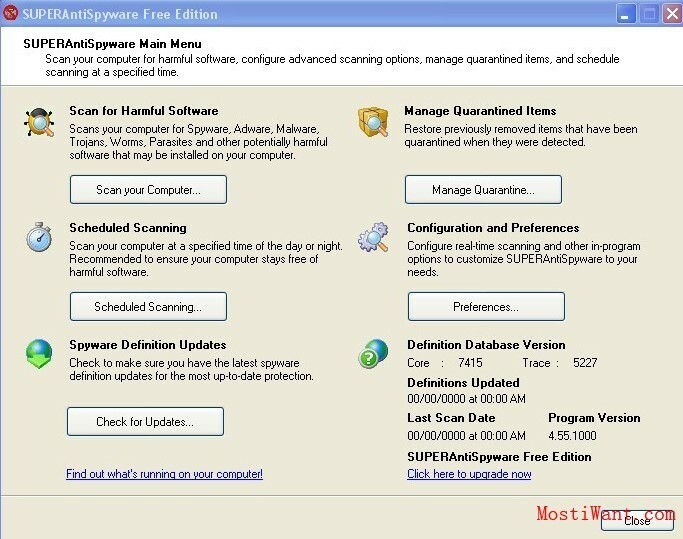 If you miss the previous CNET giveaway of Lavasoft Ad-Aware Pro, then here is another chance for you to grab this rock-solid anti-spyware software. 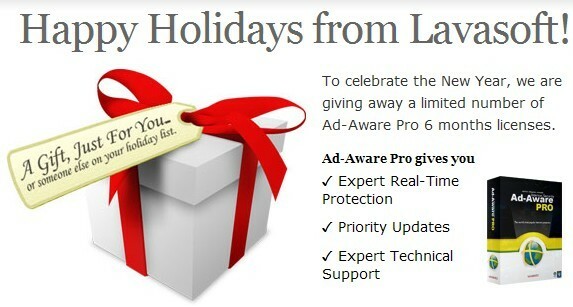 To celebrate the New Year, Lavasoft are once again giving away a limited number of Ad-Aware Pro 6 months serial number as a New Year gift. Lavasoft has established solid name recognition over the last decade by offering Ad-Aware Free, one of the best anti-spyware and anti-adware removal tools. But Lavasoft’s products include for-pay Ad-Aware Plus and Pro versions as well. Designed primarily for businesses, the Pro version is the most comprehensive program in the lineup. Lavasoft Ad-Aware Pro (various pricing; $29.95 for a one-year, single-user license) includes anti-virus, network protection, and a variety of advanced tools. Lavasoft Ad-Aware Pro gives you the power to protect your online security and privacy against virus, spyware, trojans, rootkits, blended malware, hijackers, keyloggers, and other potential cyber threats – so that you can use the Internet how, when, and where you want. The latest version, Ad-Aware 9, continues the development progress that publisher Lavasoft began in the previous version. 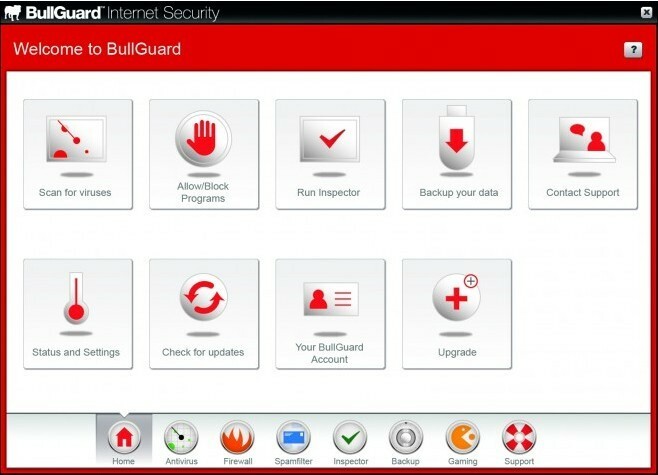 No longer content with offering only malware protection, Ad-Aware now includes antivirus protections licensed from Sunbelt, the makers of Vipre, as well as interesting in-house improvements. How to get Lavasoft Ad-Aware Pro 6 months serial number for free? 1, Visit Lavasoft Holidays giveaway page, and Fill out the form below. 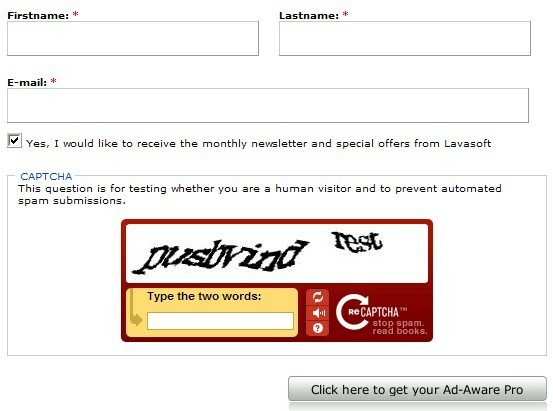 2, Once you register, you will receive an e-mail from Lavasoft. 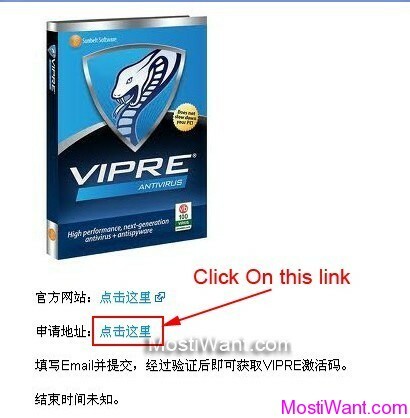 Follow the instructions in it to activate your Pro version.